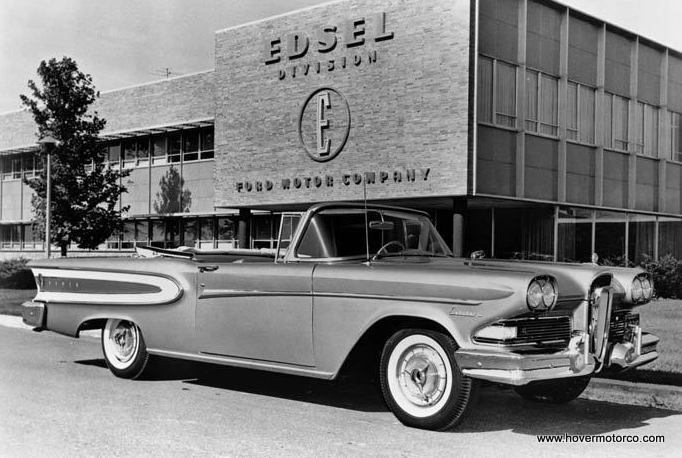 How about the heavyweight champion for all time of every list of bad cars: the ’58 – ’60 Edsel. Were they really bad? Honestly, they weren’t all that much different than a run-of-the-mill ’58 Ford; and those weren’t bad cars for their time. An argument could be made that a ’58 Mercury or Lincoln is uglier. Sure, the grill on a ’58 (and to a lesser-extent the ’59) was a little weird, but does that make it one of the worst cars ever? The reason is explained in the slideshow. Most of the cars on a list like this are there simply because of their hideousness. But occasionally, something will turn up because it really was a pile of crud. 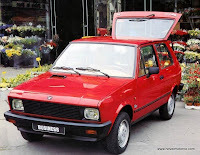 The Yugo—God help us. Some of them are on the list as a result of bad marketing, bad branding, or both. 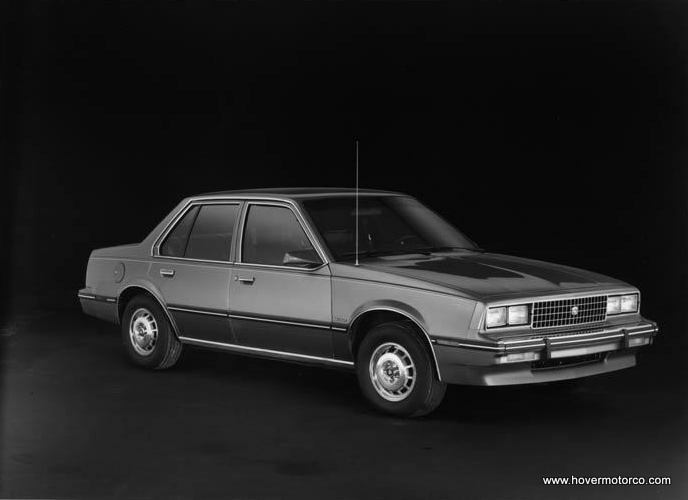 In the 1980s, Chevy Cavaliers were often the number one-selling cars. And frankly, they should have been. They were cheap. They were reliable. They were bulletproof. So why not rebadge a Cavalier into a Cadillac—that should have worked, right? Why not, indeed. The slideshow below contains a list of 20 automotive turkeys. Some of them were good cars that just got a bad break. Some of them were bad cars that probably got too much of a break. But many of them are just where they belong—in the annals of great automotive failures. You also need to click on the dialogue bubble to read the captions for full-effect. Pretty good list ; might argue the Commander, Vega and Pinto with ya tho. Really, the Vega wasnt that bad - it just needed to be maintained and the coolant changed! And the American small car buyer wasnt used to that...alright, Vegas werent great, but I can think of any number of cars [datsun F10, Renault Dauphine etc] that were worse. Besides, look what a great base it made for V8 conversions and how much Bill Jenkins liked em! The Pinto really wasnt a bad little car-actually it was pretty good as stated. Won't get into the fire claims and attendant politics here. Hope Thanksgiving was good around Hover Motor Company. Enjoy the weekend. I have to agree with John... the Renault Dauphine could have taken the place of a few of the cars in the list. 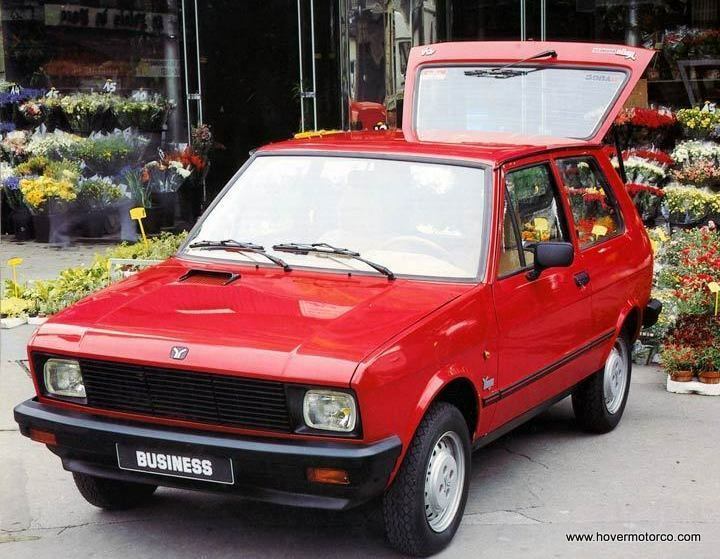 It was the Yugo of its day. It's been speculated that the one of the major reasons for the Packardbaker being built was to fulfill contractual agreements with the Packard dealers. Don't know if that's true or not. Personally, I think the 57 Hudson is way uglier than the 57 Packard. Enjoyed your list. Don't know how you manage to keep coming up with different, interesting car related subjects. The Olds diesel needs to be on that list!